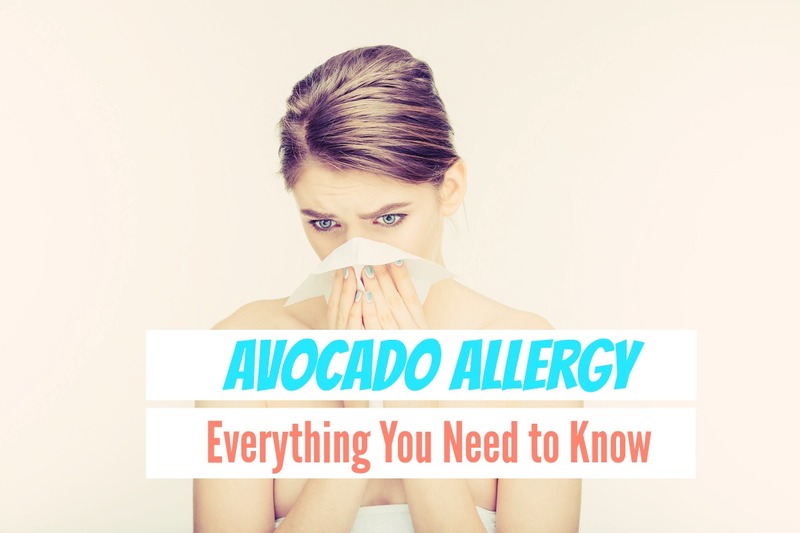 Because avocado allergies are not as common a food allergy as peanuts, for example, it is not something that many people realize they have, nor do they understand how to treat it. This type of allergy has its origin in our immune system where avocado proteins or histamines end up. These proteins fight with our immune system that is producing the immunoglobulin E antibody (IgF) for the purpose of fighting off the avocado proteins that act as a foreign adversary in our body. When you eat foods that are rich in histamines which are one of the major elements of avocados, they will bring on the effects of the allergy in the form of a skin rash or even hives. On one hand, an avocado allergy can be very mild and elicit mild discomfort like itching. But, there are documented cases of people having life-threatening from not only ingesting avocados but merely coming into contact with them. This has led to what is called anaphylaxis which can shut down a person’s digestive tract, airway, and even circulation to the heart. Someone who has been through this type of severe reaction to avocados needs to carry an Epinephrine pen (Epi-pen) that can be used immediately to alleviate the symptoms so they can safely have time to find a hospital. Once someone is diagnosed with an avocado allergy, the risk is extremely high that they are also allergic to other types of raw fruits and vegetables. An allergist will be able to determine this with several food allergy tests. If your doctor finds that you have cross-reactive allergies to a variety of food items, it might be suggested that you wear a medical alert bracelet and carry an Epi-pen at all times. Some other skin diseases are made worse when the person eats avocados. Also, anyone with eczema will only exacerbate the itching associated with this skin disease if they eat avocados. This kind is brought on by any type of pollen particles that can be found in the avocado that is sediment from the avocado tree itself found in the bark or still on the raw fruit itself. Most of the symptoms of this form of avocado allergy show up in the mouth area, around the lips, and on the inside of the throat. The symptoms will progress rapidly and last from a few minutes to several hours depending upon on how much avocado was consumed or that an individual was exposed to and did not ingest. This means if someone exhibits symptoms associated with an allergy to latex, then there is a nearly 50 percent chance that they are also allergic to avocados. Of the two types of avocado allergies, the latex-related kind has a more wide-ranging amount of symptoms that can be mild in nature as well as severe and even threaten your life. If you suspect that you may have an allergy to avocados, you should also get a latex allergy test as well. These can be often times mistaken for symptoms caused by other types of afflictions since many parents don’t immediately associate a rash or diarrhea in an infant with an avocado puree baby food. Some other symptoms to look for are an enlarged tongue or swollen lips and an excessively runny nose with consistent sneezing. Start by finding out if your child is allergic to latex. Asking the pediatrician to do a latex allergy test on your infant will give you the best idea of an avocado allergy exists. First, because the symptoms of an avocado allergy can vary from mild to life-threatening in the form of anaphylaxis, your doctor can refer you to an allergist who can determine the type of avocado allergy you have, (either latex-related or oral), and you can then be aware of what you need to avoid in your diet that might be related to the allergy. Identifying any cross-reactivity is important when you are tested. This determines if there are allergens present in your blood to other food items and anything with an avocado element. Oils made with avocados and used for cooking as a butter substitute may have to be avoided. Many vegan recipes use avocados to add a creamy texture to the food, and avocados are sometimes added to give a fluffiness to desserts. These are used often at some restaurants and you will need to be alerted to their use before you order from the menu. 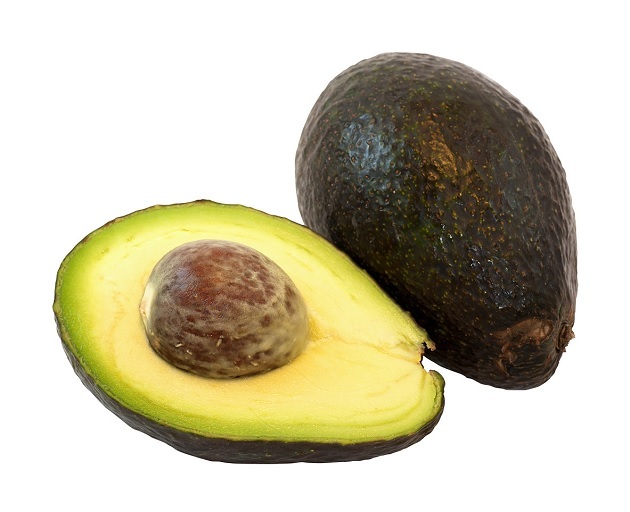 Allergy testing for the specific allergy to avocados does not exist; instead, the allergist will test for a latex allergy. 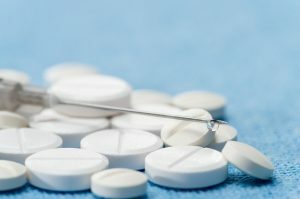 This consists of locating the IgF antibodies associated with a latex allergy which is done by conducting a simple prick of the skin and testing the blood. For an oral allergy, a variety of blood serum tests are done to identify foods on the individual’s allergy spectrum. 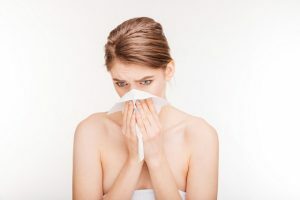 It is also wise to ask your doctor or allergist about the types of home treatments that need to be on hand in case a reaction occurs and you cannot get to a doctor right away. This can include several types of home cures that have been shown to be effective. How is an Avocado Allergy Treated and Cured? Medical experts and research scientists have yet to find any cures for food allergies in general, including those to avocados. Because avocados are plentiful in the natural amines called histamines, an anti-histamine medication that can be bought at a local drug store without a prescription can help to alleviate mild symptoms due to the allergy. If a rash results from exposure or ingestion of avocados, cortisone cream which can also be bought without a prescription can be applied topically to the irritated area for relief. If any symptoms arise that have to do with the intestinal area such as diarrhea or vomiting, all-natural pomegranate juice will help alleviate these symptoms. Make sure the juice is not artificially flavored since this will not have the needed proteins and minerals to alleviate the symptoms. A fresh tomato soup that includes some lemon juice, ginger and a bit of salt will help with any mild symptoms such as a stuffed up nose, coughing, and watery eyes. Any natural teas such as green tea or chamomile tea can help soothe hives or other skin rashes that occur. Aloe vera gel with its anti-histamine content will also work to alleviate rashes and hives as well as swelling around the eyes or lips. Just be careful not to ingest it if you use it around this area. There are several food substitutes that can take the place of an avocado for flavor as well as texture. Chayote squash is a highly recommended avocado substitute that is cooked through and then mixed with many of the same foods such as onions, garlic, lime, and tomatoes to create a new version of guacamole much like the one made with avocado. Some people like the green of an avocado and will go for peas as an avocado substitute. They can be cooked then pureed to create the same type of guacamole flavor with the additional ingredients. In a salad, artichoke hearts can be used instead of avocados and sliced and salted lightly. Consult with a physician or allergist to determine the type of avocado allergy you may have including any cross-reactive allergens to other foods. Adjust your diet to accommodate the allergy and make a determination of the safest restaurants to frequent that do not use avocado elements or other related food items in preparing their meals.